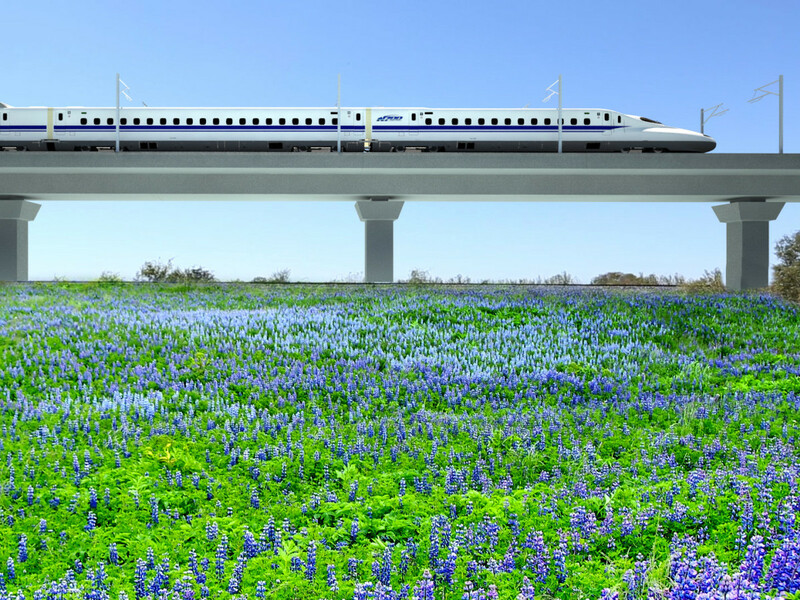 Texas Central, developers of the high-speed train proposed to run between Dallas and Houston, has selected a Texas-based company to oversee the environmental side of the project: Resource Environmental Solutions (RES) will help protect and enhance natural ecosystems and the environment throughout construction and operations. Operating out of its Houston offices, RES will oversee plans to comply with US Army Corps of Engineers' (USACE) requirements that the project restore, enhance, and preserve wetlands, streams, and environmentally sensitive habitats along the train's route between Houston and North Texas. RES is also working on the Bois d’Arc Lake Mitigation Area, a 16,600-acre reservoir being built in Fannin County to provide water services to 80 communities in North Texas that's the largest permittee-responsible mitigation project in U.S. history. The restoration area encompasses more than 8,500 acres of wetlands, 70 miles of streams, 3,200 acres of native grasslands, and 2,600 acres of non-wetland forests.